As with many artists and writers, Charles Bukowski had a life long romance with alcohol. He didn’t often admit that it ever became a problem. In fact, he said that alcohol destroyed many lives, but that he was an exception to the rule. Regardless of this insistence, there was definitely a few years of time that he stopped writing because his drinking was so out of hand. Deemed a representative of the low life by many critics, Bukowski was known to be a crude womanizer, obsessed with alcohol and self-indulgence. Undeniably, some of his life mottos are narcissistic and blatantly unhealthy. For example, he has been famously quoted saying, “find what you love and let it kill you.” As poetic the sentiment is, it could easily be misconstrued to validate dangerous and unhealthy behaviors. In interviews later in his life, he said that bars disgusted him as he grew older. In an interview with Sean Penn he said, “ It just got so bad, that I’d walk into a bar, I’d walk through the door and I’d start to puke.” His alcohol abuse was so rampant in his younger years that just walking into a bar made him feel ill later in life. While he may have stopped going to bars, though, he continued drinking—somewhat regularly—well into old age. He died at the age of 73, of Leukemia and surprisingly had no known health complications from drinking. In this way, perhaps he was an exception—because after years of problematic drinking, he never quit and never faced severe health consequence. Bukowski also wrote about drinking nearly as often as he drank. He wrote about alcohol in his poetry, short stories, and novels. In his writing, drinking often seems like a central activity that all other elements move around. His novels Women, Factotum, and Ham on Rye mention alcohol exceptionally often. In his book, Shakespeare Never Did This, he tells about his time touring around Europe and describes multiple unfortunate events on this tour when he had too much to drink. Brief footage of one of these times can be found online, when he was totally wasted on French TV and had to be guided off the set by multiple crew members. That’s the problem with drinking, I thought, as I poured myself a drink. 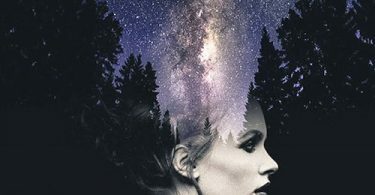 If something bad happens you drink in an attempt to forget; if something good happens you drink in order to celebrate; and if nothing happens you drink to make something happen. In Ham on Rye, a largely autobiographical novel, he gives us a glance at his early introduction to alcohol and why it became such a big part of his life. As with all people who have drinking problems, Bukowski’s drinking stemmed from underlying issues. In Ham on Rye, it was exposed that he faced childhood abuse and trauma. Many people with trauma in their pasts abuse substances as a way to cope. Bukowski also demonstrated very clear symptoms of Major Depression throughout his life, which is very common in alcoholics. He dealt with suicidal thoughts and often isolated himself for long periods. He claimed to have always struggled with confidence, being naturally soft-spoken and passive. This, he said is the reason he loved drinking—apparently it made him feel more confident and comfortable with himself. To many, through his writing, Bukowski came off as a gruff and rowdy character. In reality, he was a complex and tortured man, full of self-loathing. He felt that drinking freed him from his shyness and self-loathing insecurities. He is not alone in this sentiment; many begin drinking for similar reasons. While this may seem to be a decent reason to drink, it is an unhealthy way to try to overcome shyness. When drinking is used in effort to change or improve yourself, it easily can become problematic. 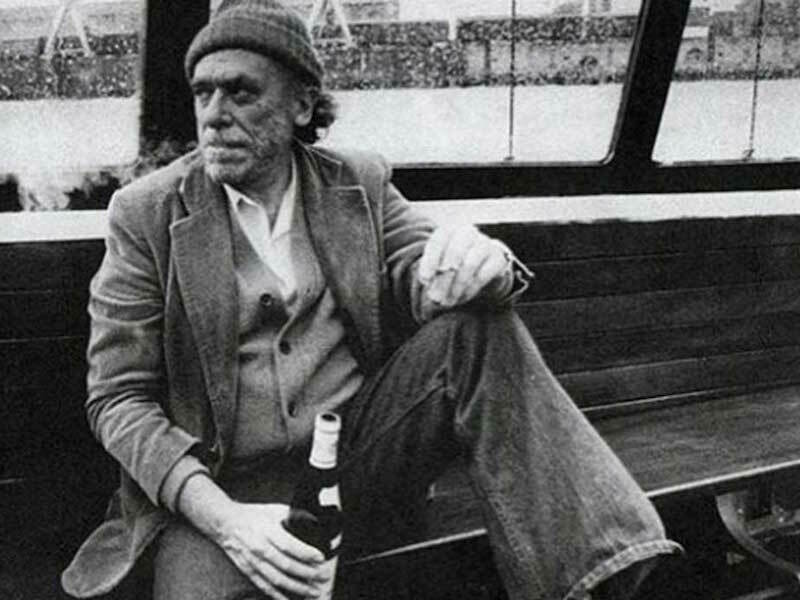 Whether or not Bukowski was a full-blown alcoholic, his habit was very problematic. How he glorified drinking is unfortunate, because he is so famous. Impressionable readers may place a value on drinking alcohol, admiring Bukowski’s bravado, that is unwarranted and dangerous. If you find yourself drinking more than seems healthy, or if you think you have a problem, there are many people who are here to help. Call (877)670-8451 to talk with someone about meetings, addiction treatment, counseling, and other resources that are available.